With small group training at American Family Fitness, you won’t have to worry about working out alone again! You can have the personalized direction of a one-on-one session, with the motivation of a group class. We would love to see you at American Family Fitness in Short Pump for our small group training classes! 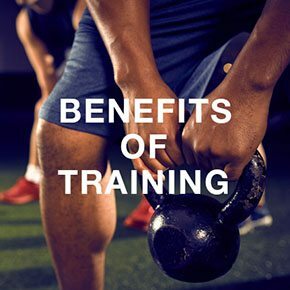 Like many people, you can see the benefit of one-on-one training; however, it’s also common to enjoy the group class setting and all of its energy. You can now experience both! You will receive personalized instruction and direction, and because you’ll be in a small group, you’ll also enjoy the camaraderie. 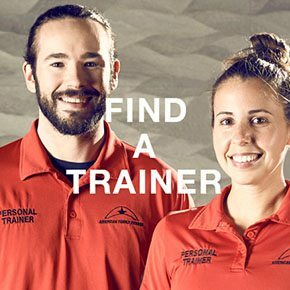 Do you enjoy working with a trainer by yourself, but sometimes wish there were people around to experience it with you? At our gym in Short Pump, we offer small group training sessions that allow you to receive the individualized direction of a personal training session, along with the energetic atmosphere of a group class. Come in today and workout with friends! 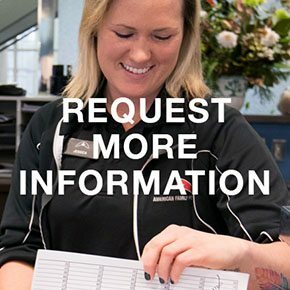 At our gym in Short Pump, we want you to know that we are always here for anything you might need. If you have any further questions about our small group training sessions, please visit our Request More Info page. At our Short Pump gym we have an extremely knowledgeable and well-trained staff. The goal of our trainers is to help you have the best experience possible. Visit our Find a Trainer page to find the coach who will be with you on your journey to a healthier you.